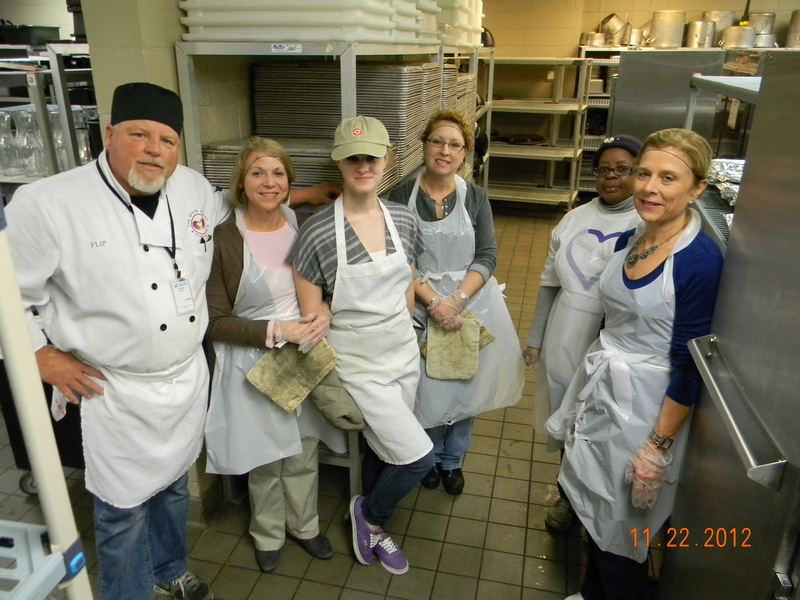 The Giving Heart needs a new chef or a team of cooks to help with the 2016 Community Thanksgiving Feast. After ten years of volunteer service, it’s time for The Giving Heart chefs who supervise the annual Community Thanksgiving Feast at the Richmond Convention Center to hang up their aprons and offer others the strings. “We’re looking for one or more people to assume the chef role during Thanksgiving week,” said Vicki Neilson, founding and executive director of The Giving heart. She added that the feast can be a one-person project or a chance for professional or home cooks to offer their time and talents as a team. “This has been a wonderful community event and we hope to continue offering this to so many in the area,” said Neilson, who heads up the Thanksgiving tradition of outreach that began in 2003. “Flip Harrison and Davis Caskey have graciously donated ten years of time and we could not have made this event possible without them”. Please contact The Giving Heart to discuss the many options for assisting in this need. 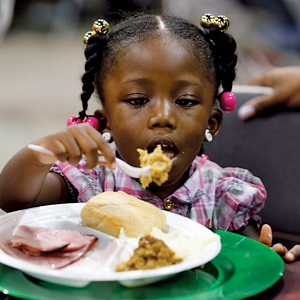 Read RFM’s feature on the annual feast here. Visit The Giving Heart for more information.